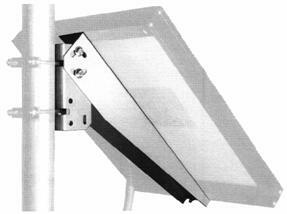 Marlec solar mounting kits are specifically designed to facilitate installation of single BP Solar framed modules. 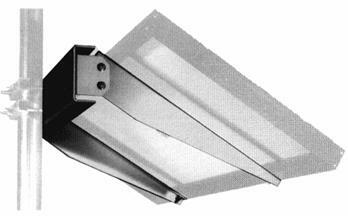 • Versatile and easy to install, allowing for either surface or pole mounting. 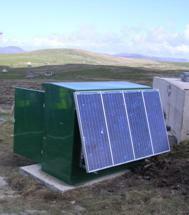 • Manufactured from powder coated and plated steel giving protection against weathering. Multiple panel mounting frames are also available to order.